like the book from some vid that was posted here. Is hat book written by the funny black scientist? 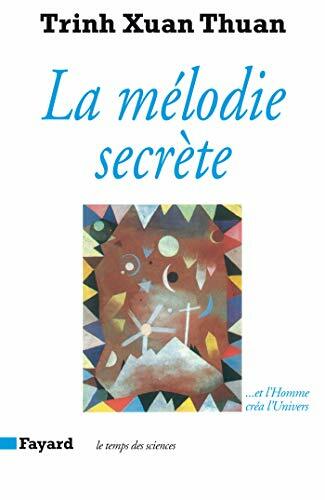 The secret melody? Dunno what name exactly in english. I should read the Marquis de Sade some day. Everytime someone talked about him, i thought i could read that.